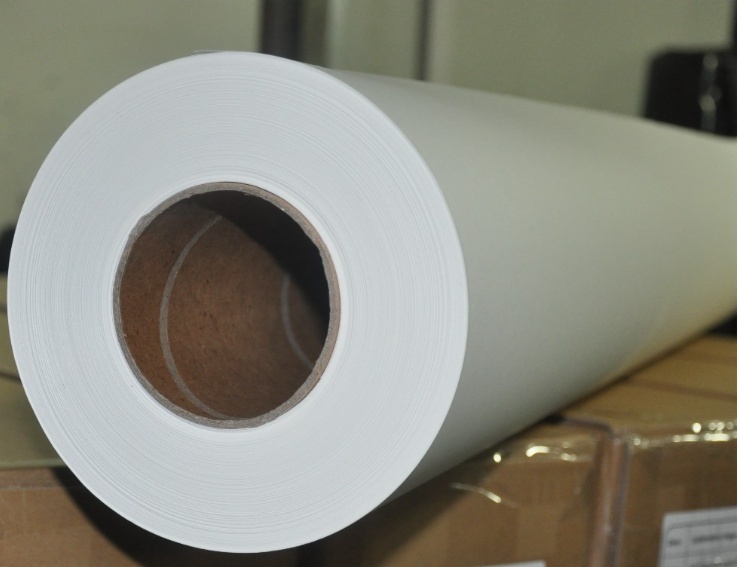 Item Code: Features:Large format 1.6m 1.62m 1.8m 2.5m 2.6m 3.2m sublimation paper - Sublimation Paper specialized paper for sublimation ink, natural color, transfer rate highly to 99%. - Transfer to polyster goods, coated mug, ceramic plate, CD box, glass, mouse pad, pillow case, key buckle, metal and so on. 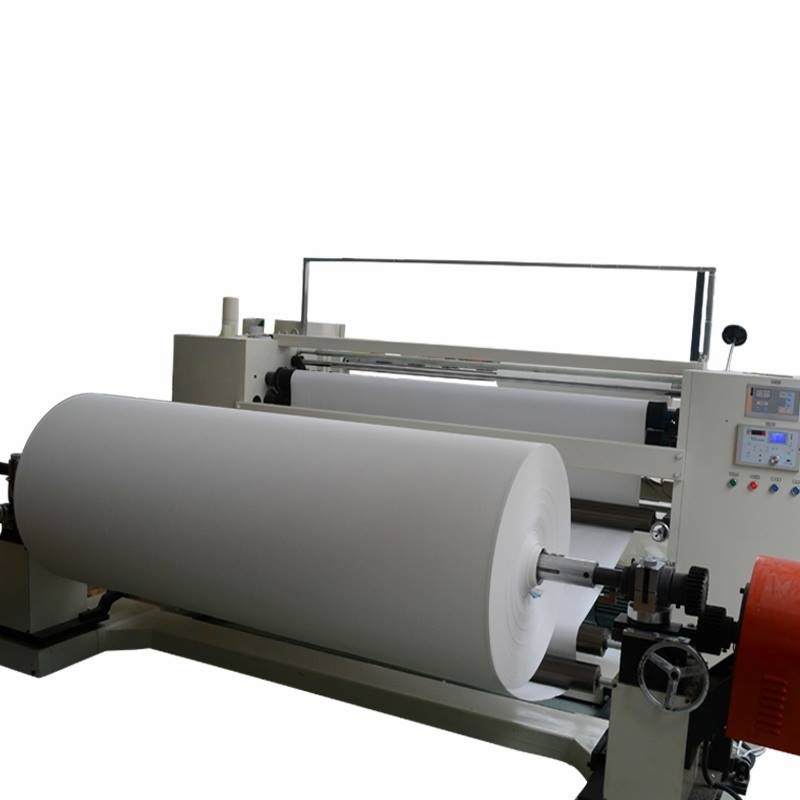 The Large format series sublimation paper is specifically designed for polyster. 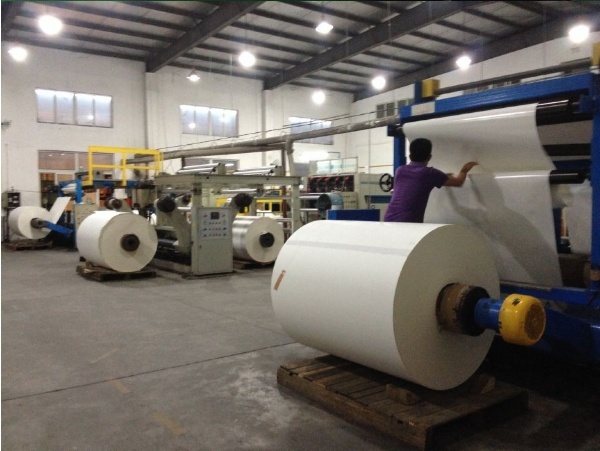 -Hard Substrates: ceramics, metal plates, snow boards. 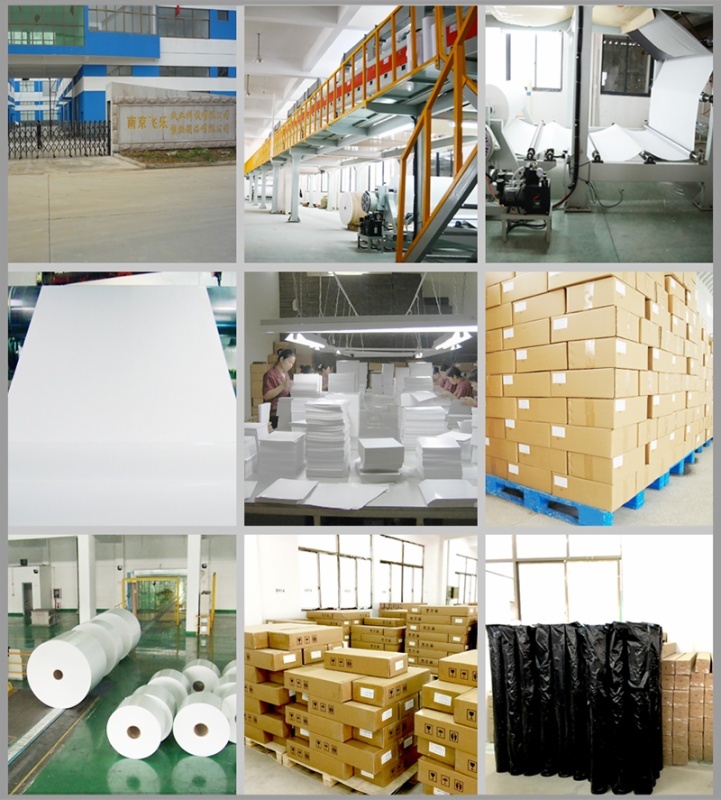 120GSM High-quality Sublimation Paper : Use much more ink loading than 100gsm. 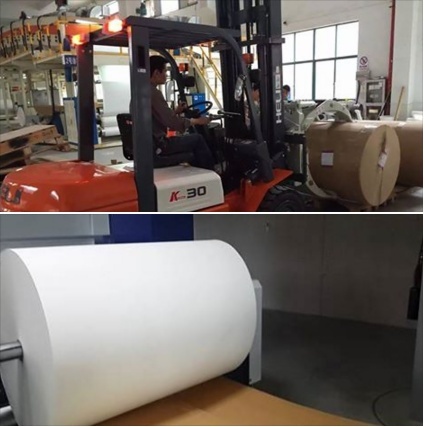 Some customer want to transfer on the hard material, it can stand for higher tempreture. some customers they are not so professional, they do not use Wasach software, only want print much more ink to make the color vivid, so they use.